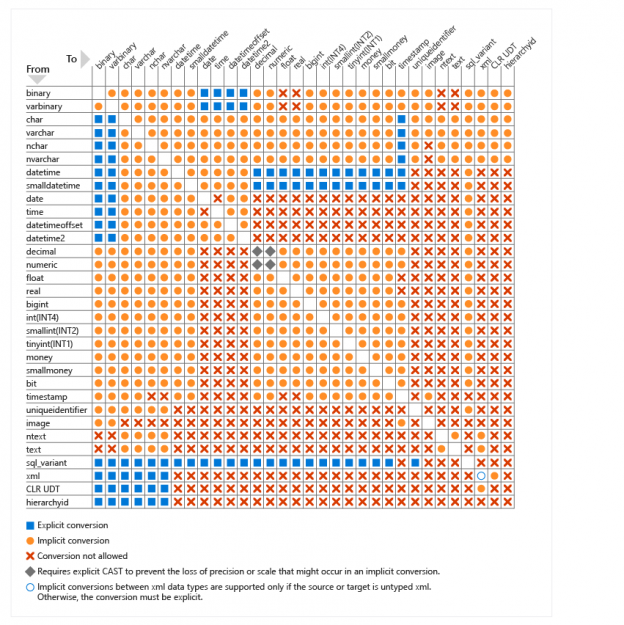 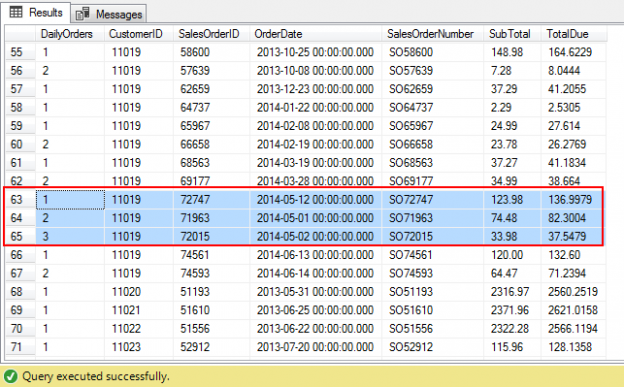 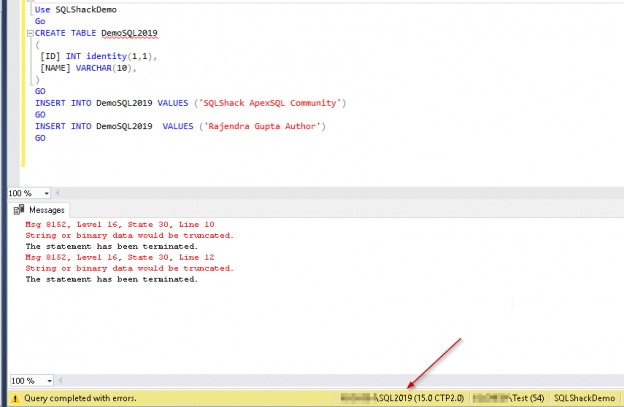 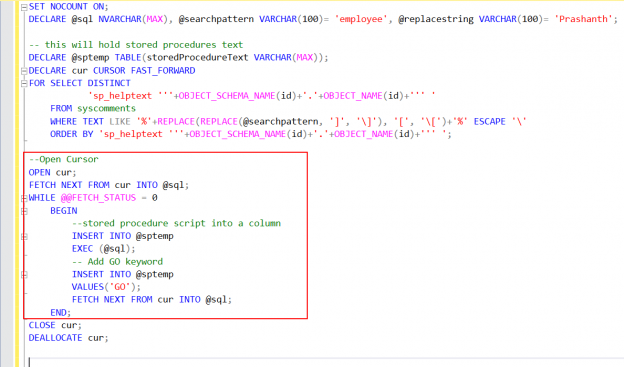 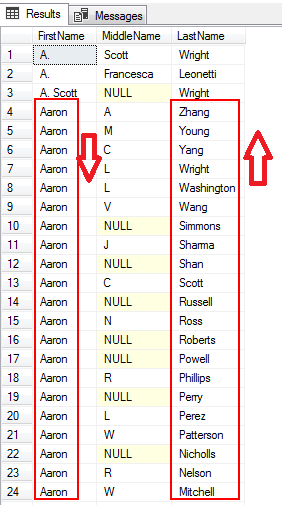 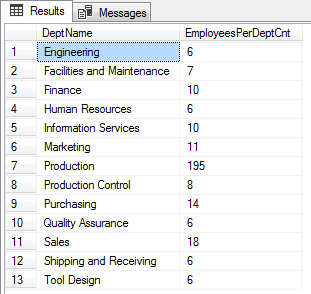 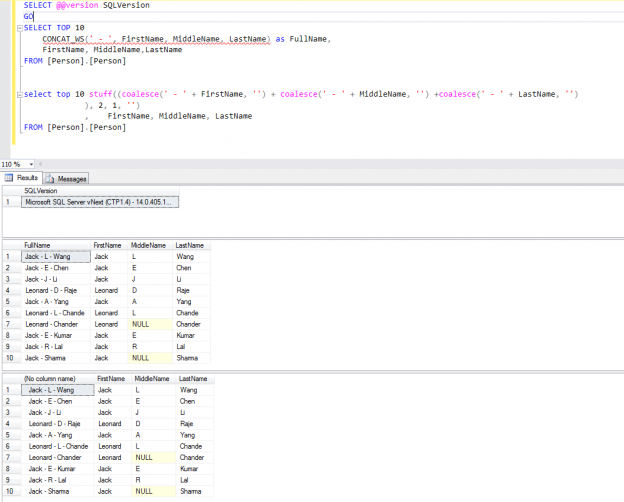 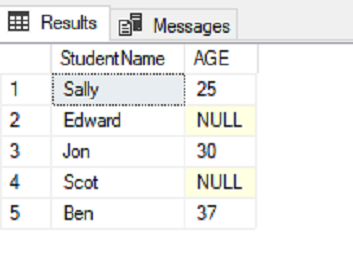 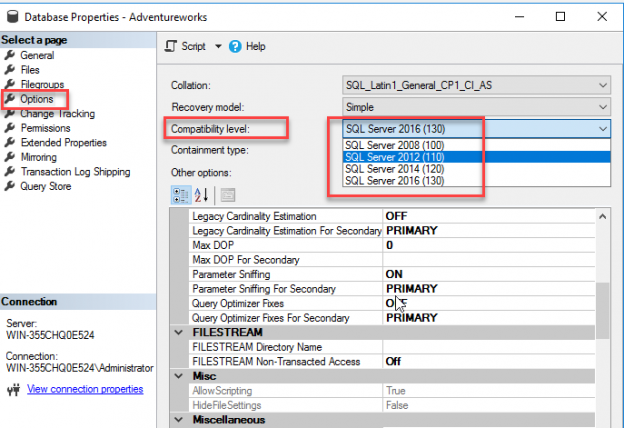 In this article, we’ll take a look into SQL truncate improvement in SQL Server 2019. 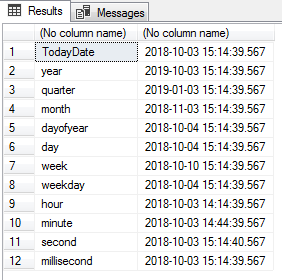 Data inserts and updates are a normal and regular task for the developers and database administrators as well as from the application. 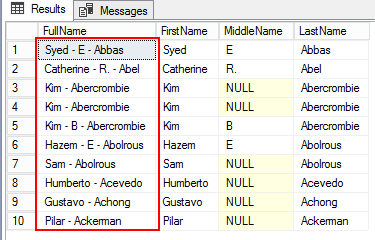 The source of the data can be in multiple forms as if direct insert using T-SQL, stored procedures, functions, data import from flat files, SSIS packages etc.